Bavaria Mobility aims to create flexible packages of products and services, tailored after each client’s wants and needs. 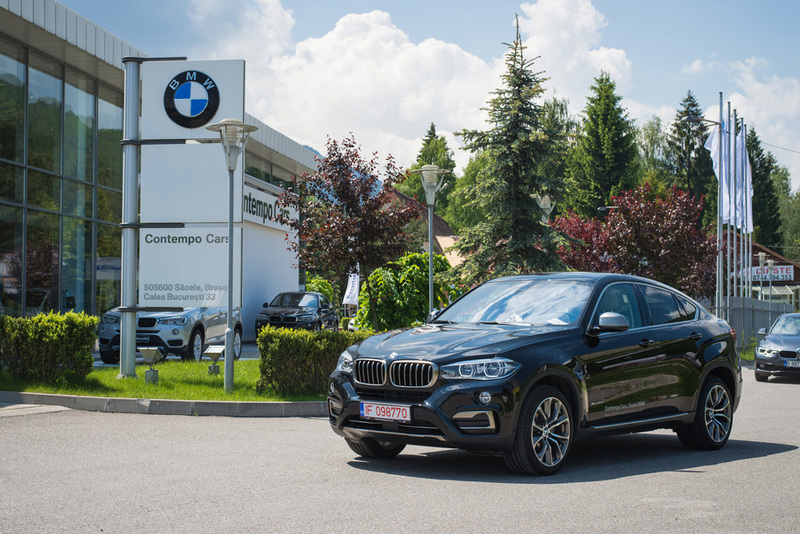 Thus, by choosing Bavaria Mobility you do not only choose the top products and services, but you also choose fast and reliable services that fully satisfy your demands. 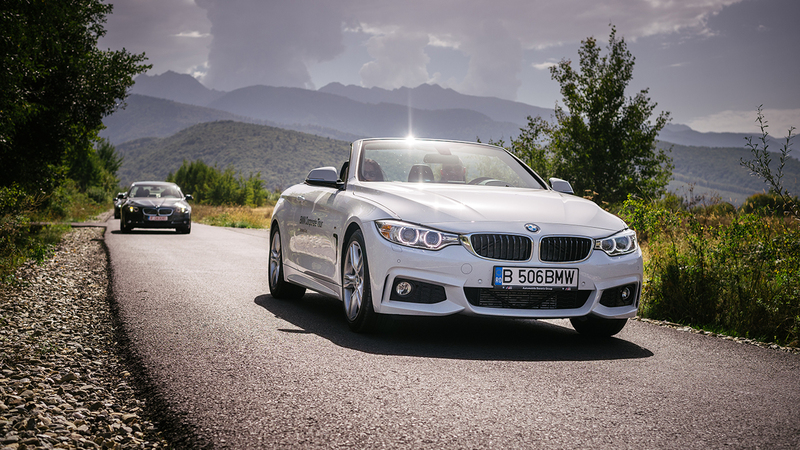 Now you can rent the last generation of a BMW car at competitive prices and on favorable terms. Minimum rental period is one day / 24 hours, our cars being impeccable and adapted to the latest comfort and mobility requirements. You can choose from a wide range of accessories, according to your preferences or needs! This service is aimed for clients interested in renting cars for more than 30 days. This service is aimed for clients interested in renting cars for more than 30 days. 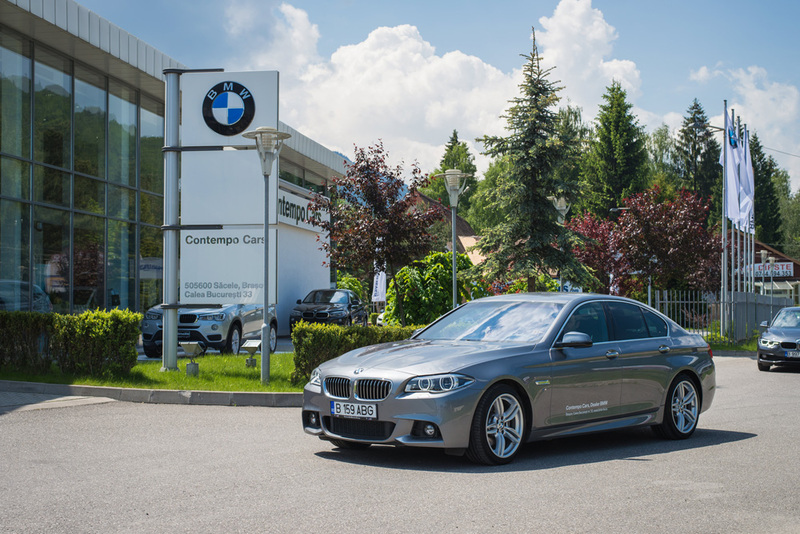 If you do not want to buy a premium car, you can rent a BMW next generation from our park. 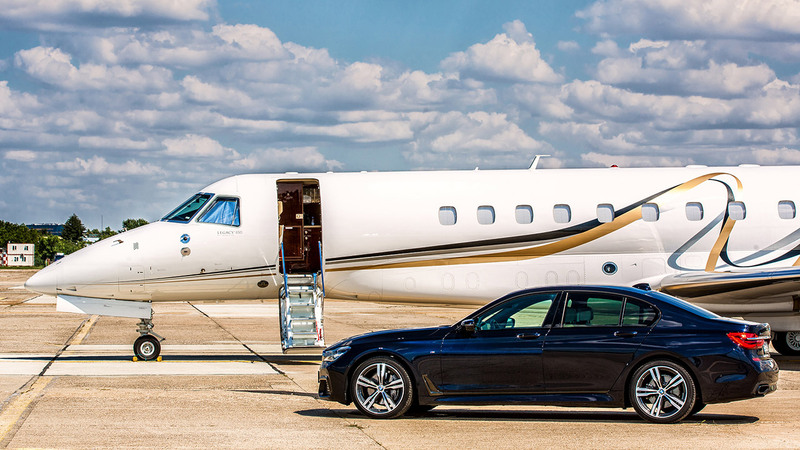 Furthermore, the Executive Mobility service offers you the opportunity to change the contractual period whenever you want, to shift cars depending on the season (eg summer – limo / winter – SUV) or your preferences. 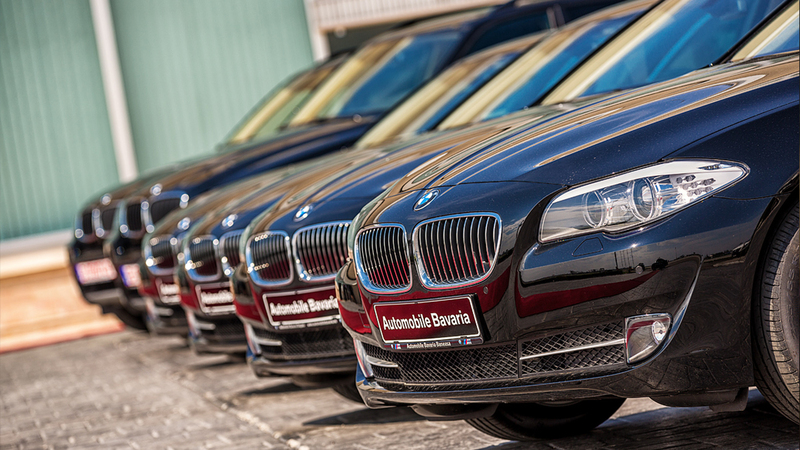 Being part of Automobile Bavaria group, we ensure the maintenance of your BMW fleet. 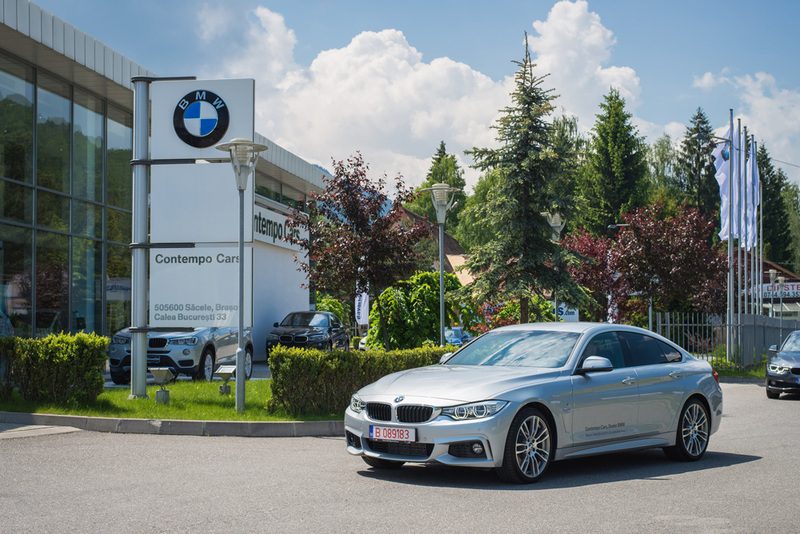 Being part of Automobile Bavaria group, we ensure the maintenance of your BMW fleet at the manufacturer’s recommended standards. We provide advice on buying cars and solutions related to maintenance, insurance, tire management, car replacement or taxes. You’ll receive one monthly bill which adds up the costs of all required services. Are you interested in buying a BMW car with a verifiable history, complete overhaul, warranty and an attractive price? Are you interested in buying a BMW car with a verifiable history, complete overhaul, warranty and an attractive price? If so, we offer a range of pre-rented cars because we replace them frequently, our plan being renting new or almost new cars, up to 50.000 kilometers. Depending on each client’s requirements, we provide a wide range of services. Bavaria Mobility provides delivery and pick up services to and from any address, at request. The cost for this service is 25 euros (VAT included). We provide BMW child seats, for a greater safety. All BMW seats are authorised and can be rented optional. The fee for this service is 20 euros / rental (VAT included). It is possible that during the rental period, that the car is driven by several additional drivers at the price of 22 euros / additional driver (VAT included). Each additional driver must meet the same conditions as the main driver. For maximum comfort and safety, all our cars have included in the standard equipment all season premium tires. 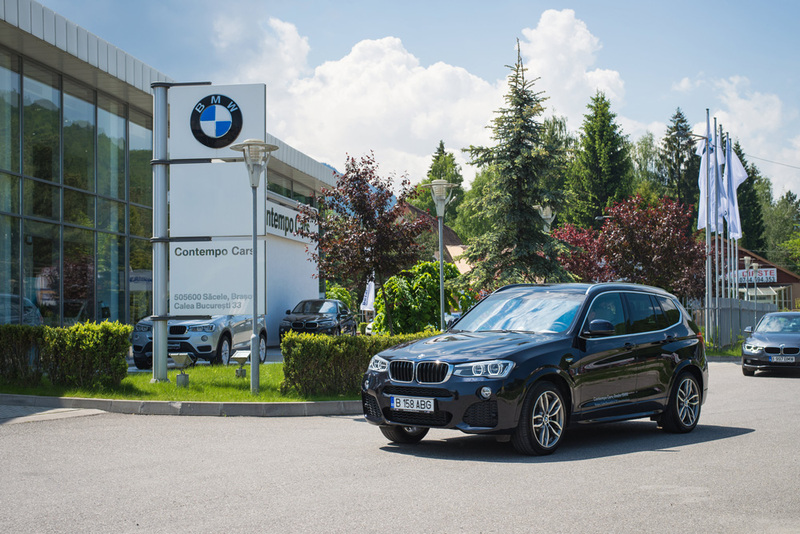 For your comfort and safety, you can opt for the personal driver service, benefiting from the experience of a dedicated person, familiar with all BMW vehicles and all driving conditions. The price of this service is evaluated on request. 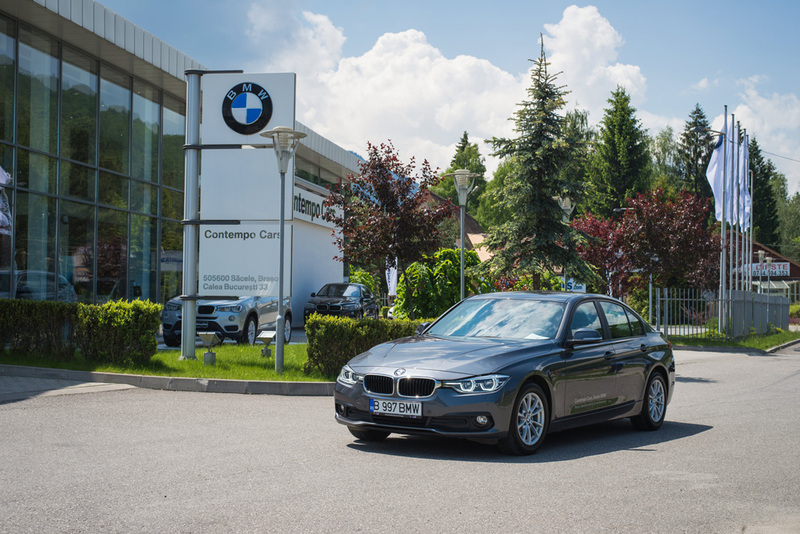 Bavaria Mobility is the only company providing mobility solutions 100% dedicated to a premium brand, BMW. 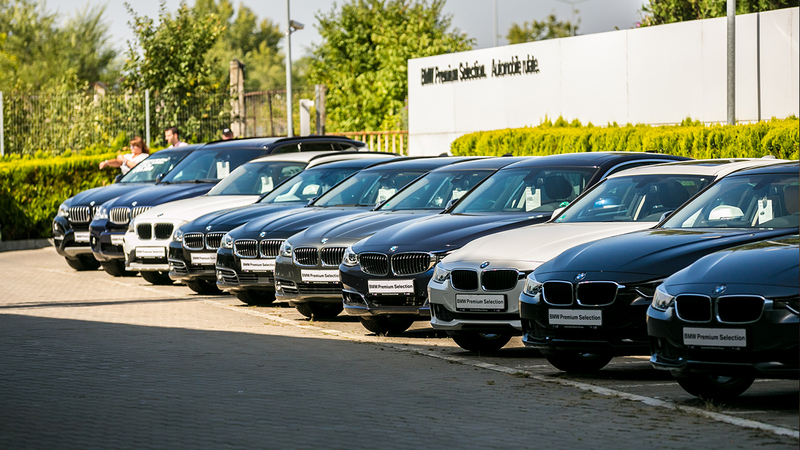 All Bavaria Mobility members benefit from preferential rental offers. Executive Mobility customers can choose to change the car every six months. Being a part of Automobile Bavaria Group we have been offering premium mobility solutions for over 15 years. Thank you very much for providing high quality services. The whole team is very happy that you managed everything very well and for advising us regarding the addresses we had to go to so that we could finished the entire route properly. We all greatly appreciate your professionalism and we are sure that we will call again for such great services in the future! I just dropped off my rental in Timisoara so very voluble and kind people with whom I want to collaborate again in the future. I am very pleased! I will recommend you to all my colleagues and friends!